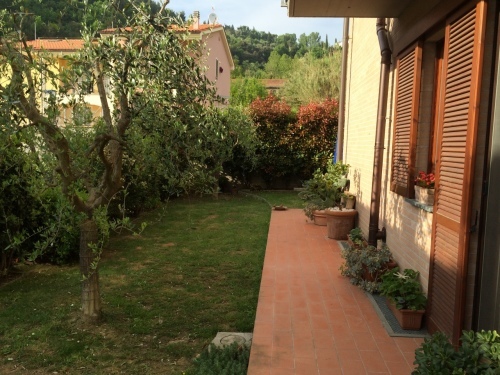 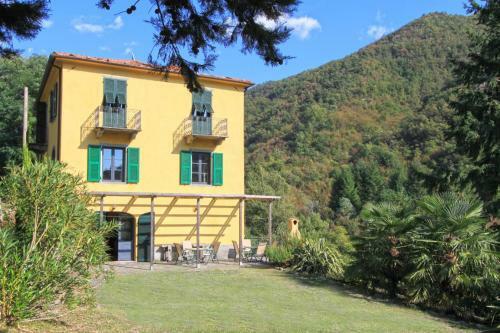 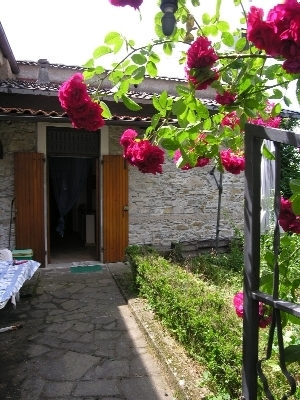 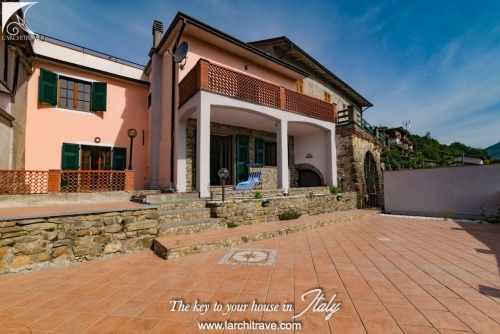 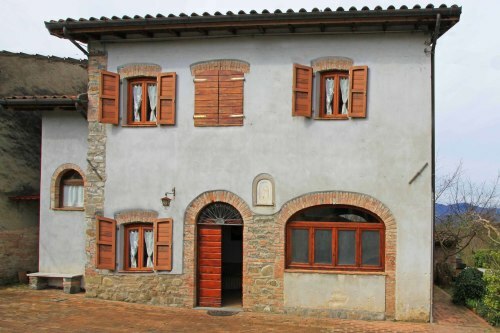 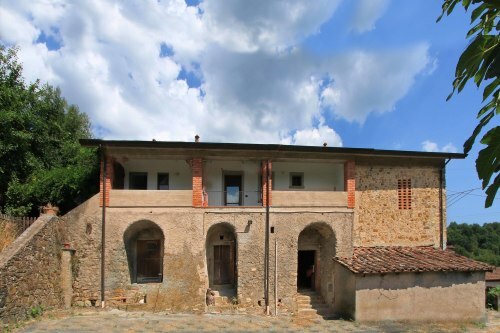 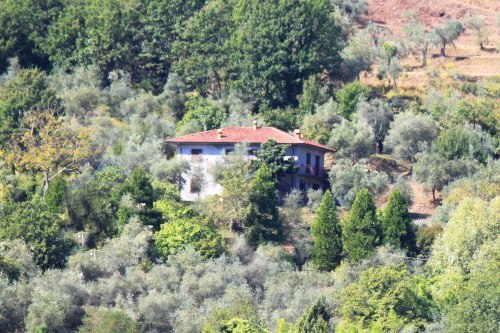 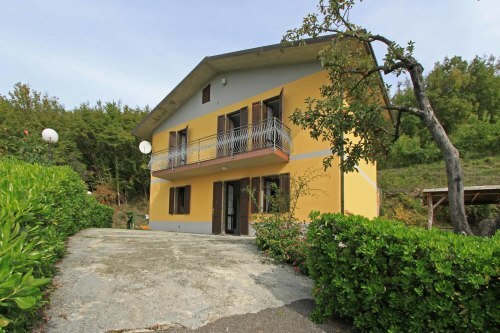 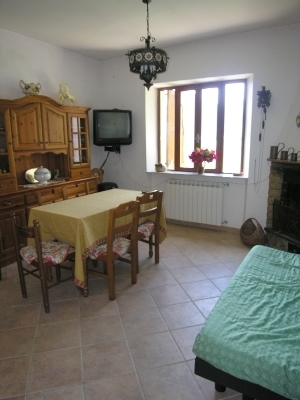 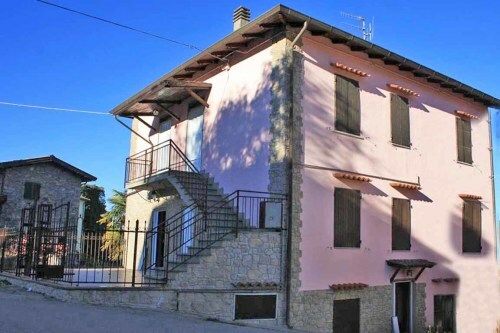 Stone house of approx 50 sq m with terrace, garden and superb views. 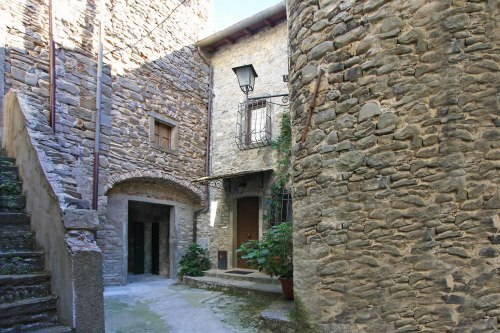 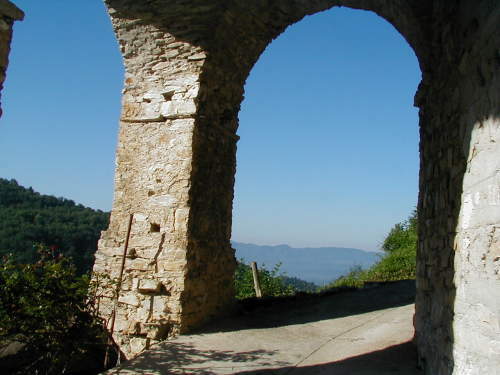 Situated at the edge of a medieval village with historic castle. 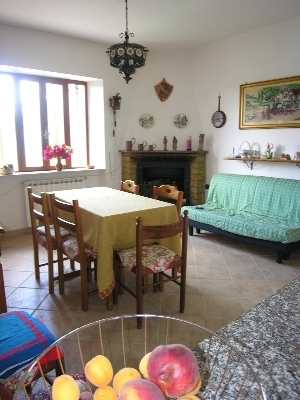 On one level it comprises open plan kitchen, dining, living room with fireplace, bedroom, bathroom and a store room. 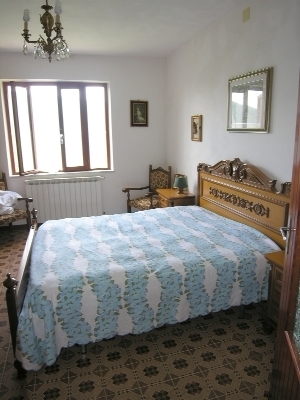 The rooms each have views from the windows. 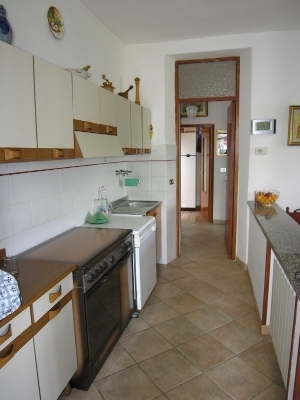 The property is well presented with utilities and central heating. 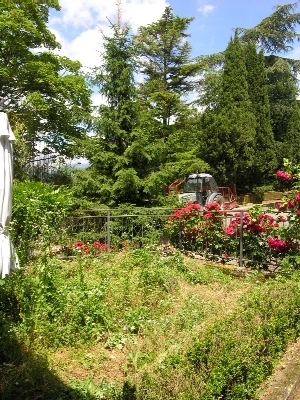 Opposite the castle the garden faces the tower. 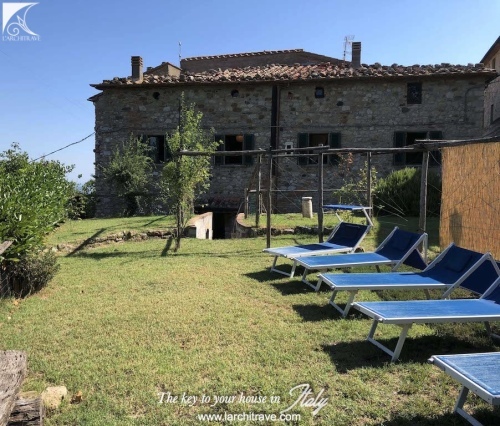 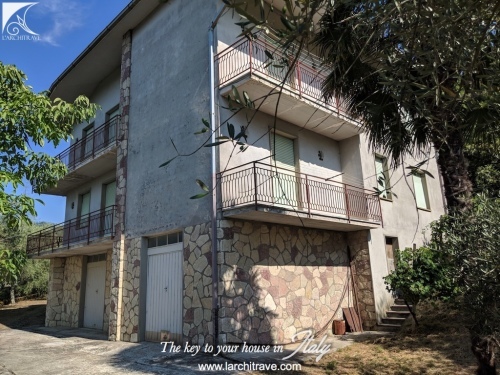 Set in a hilltop village accessed fromt he lane that meanders through the olive groves and just a few minutes drive from Licciana Nardi.